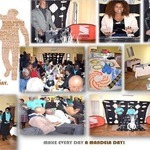 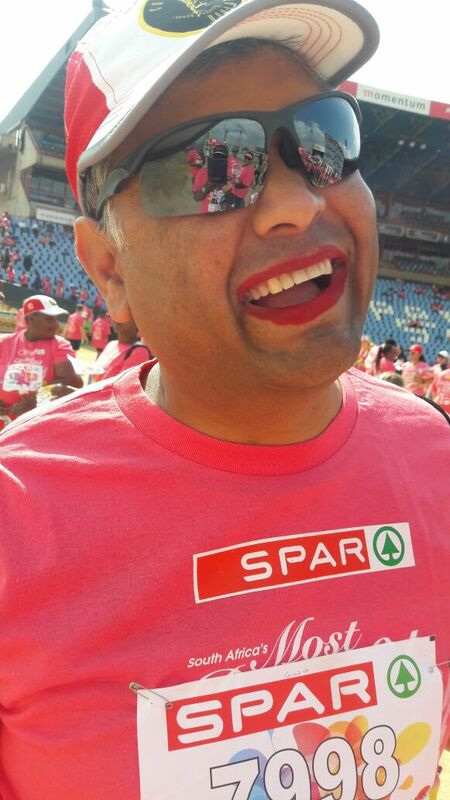 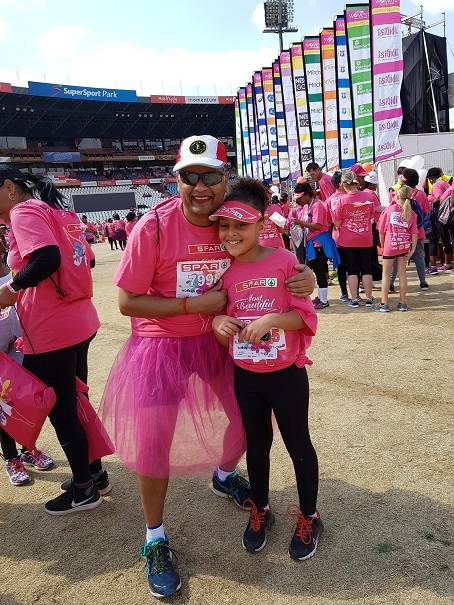 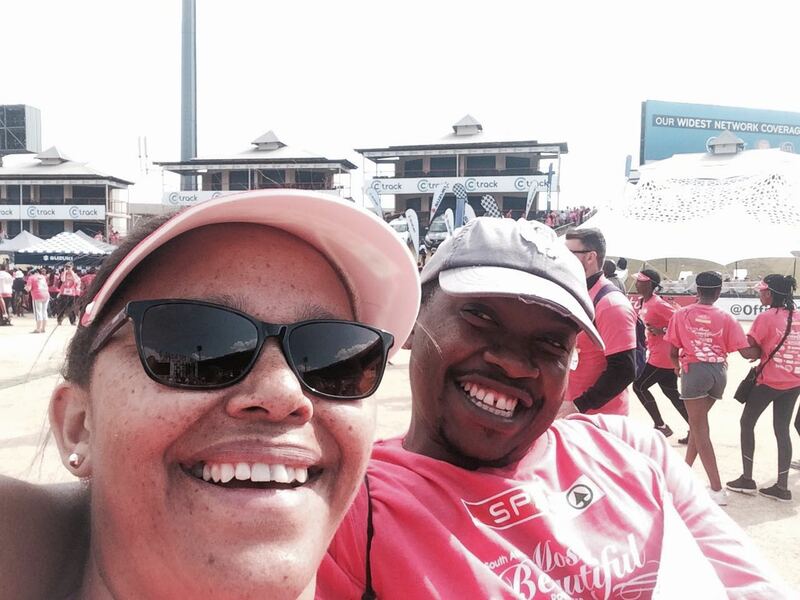 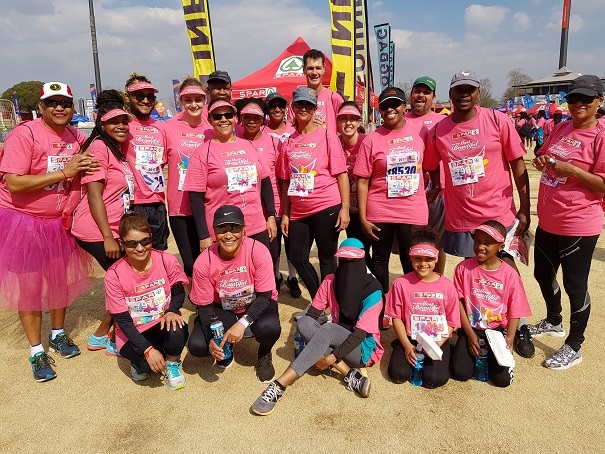 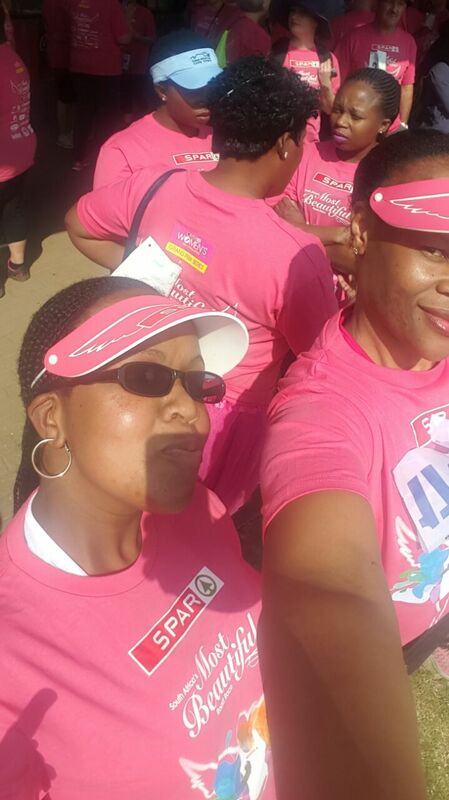 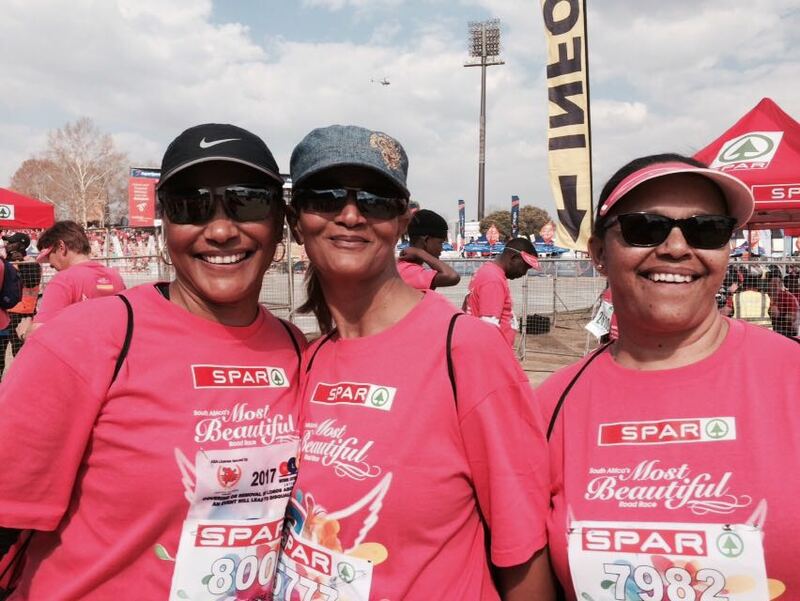 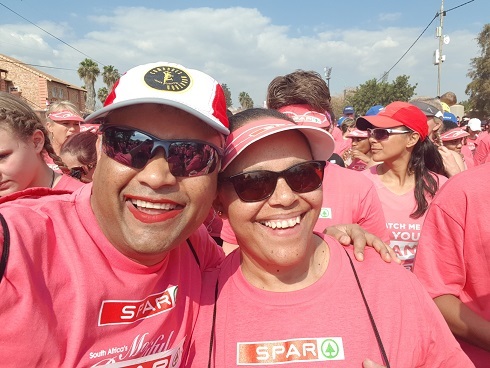 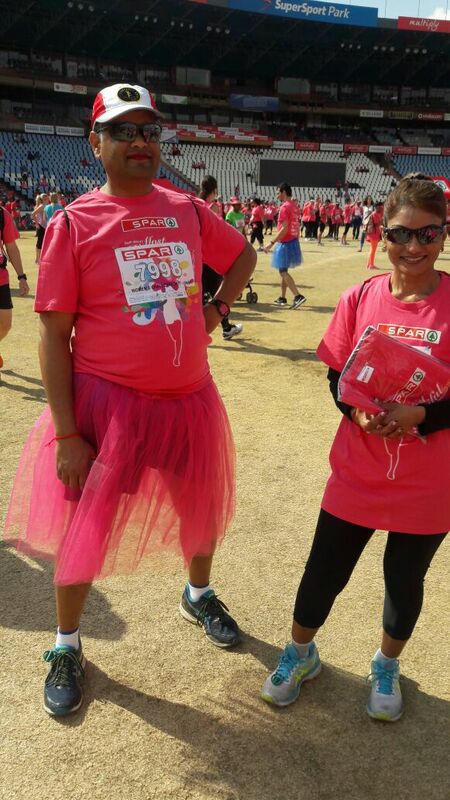 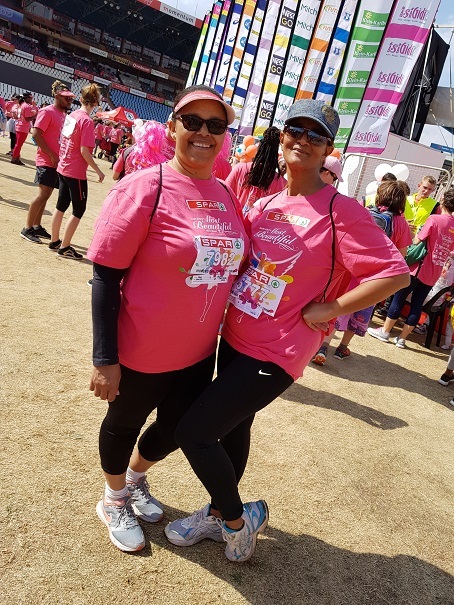 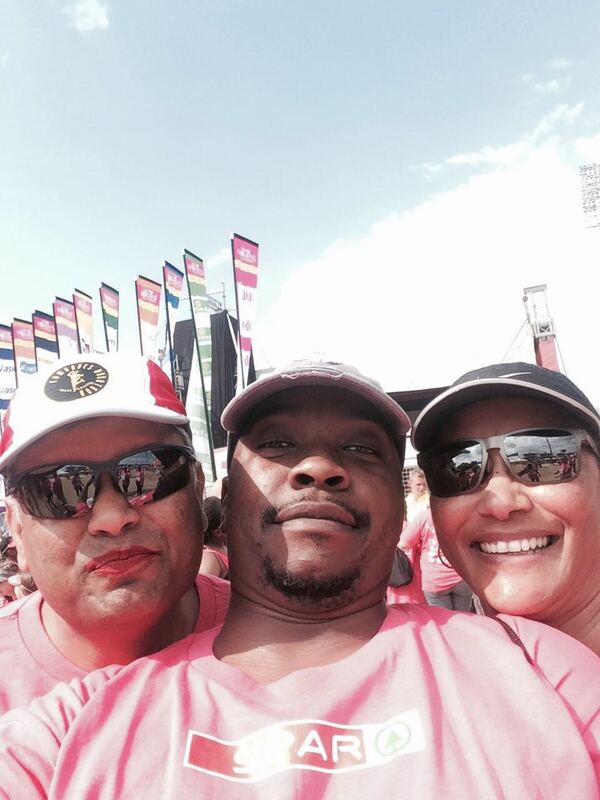 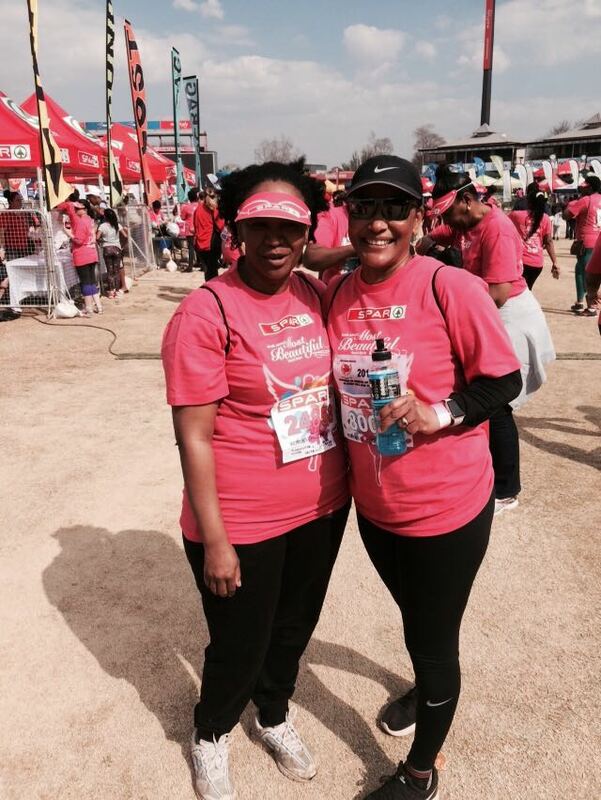 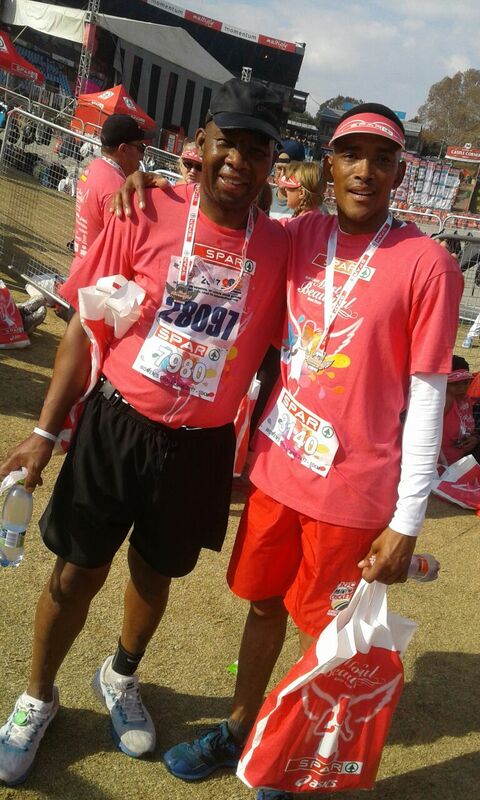 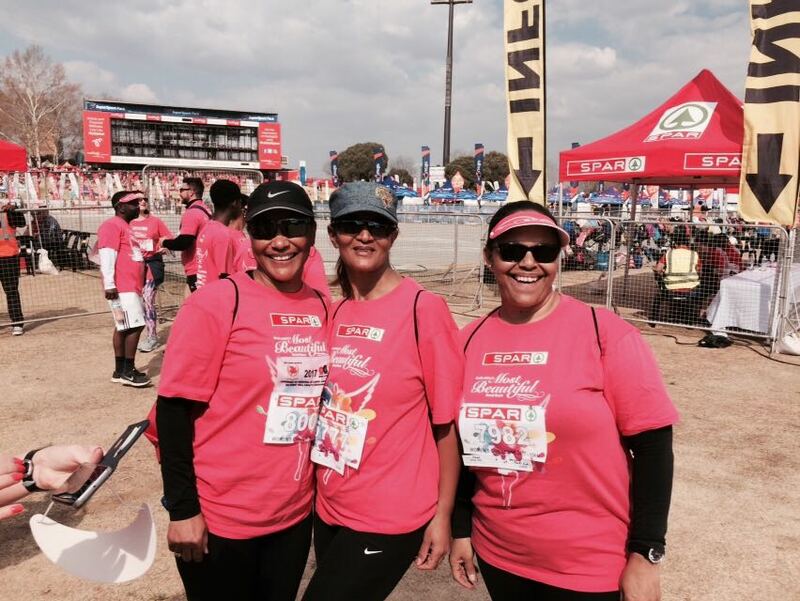 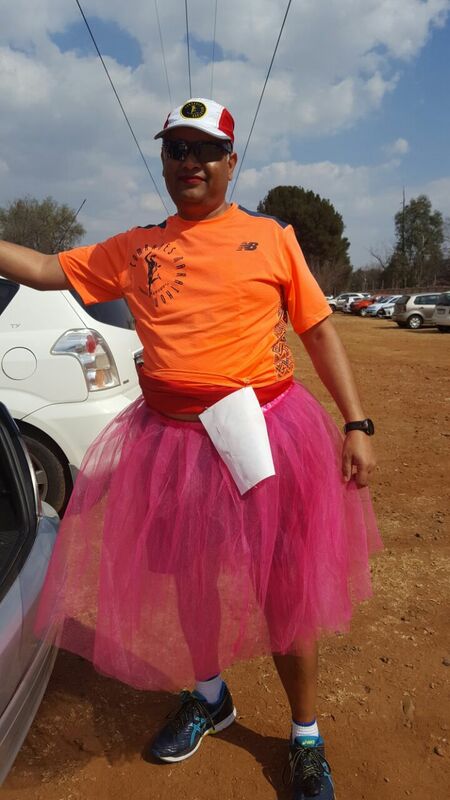 This social event held in Pretoria brought together some of the members of our running club all together supporting women’s day in South Africa. 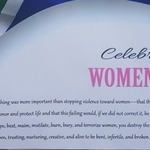 It was a fun filled day with some taking on women dress code!! !